Great opportunity for investors or college students! 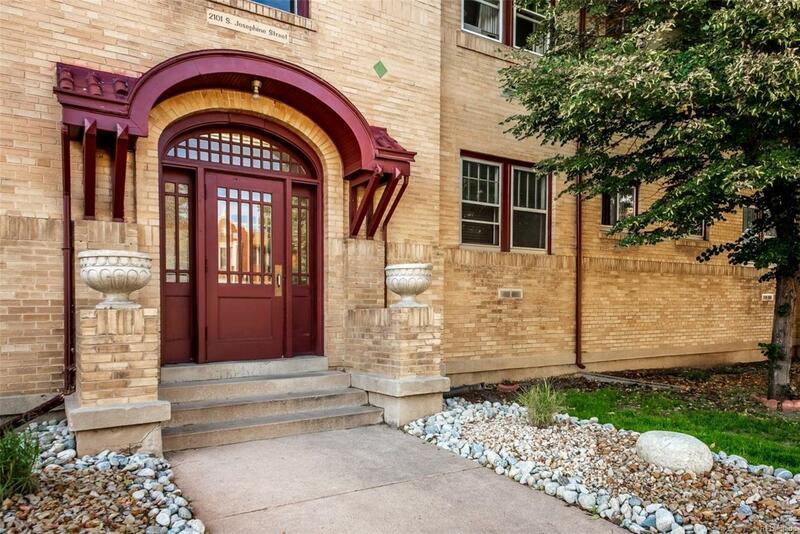 This updated studio is located one block from DU in a great location! This unit is located in a tucked in portion of the building away from Evans and traffic noise! Easy access to public transportation, parks, restaurants, and entertainment! Additional storage located in building basement, storage unit #3. This unit comes with a deeded off-street parking space, too! Offered by Joe Bilicki Realty Inc..